A new biography (or essay) on Emily Brontë from a contemporary perspective. We don't know who is to be blamed (publishers? publicists?) but using a disputed (fake news painting?) 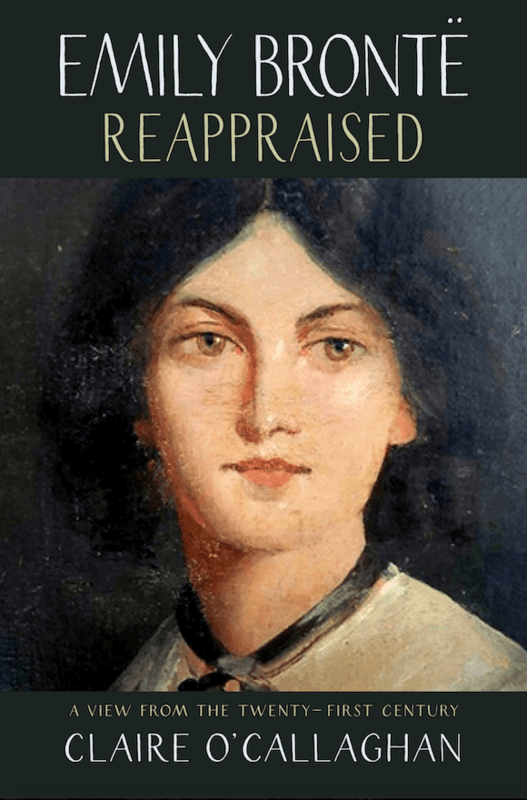 portrait of Emily Brontë on the cover is not the best way to be taken seriously in our humble opinion. 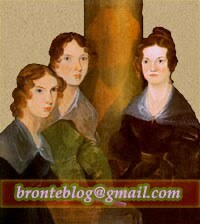 I totally agree with your comment Bronteblog!